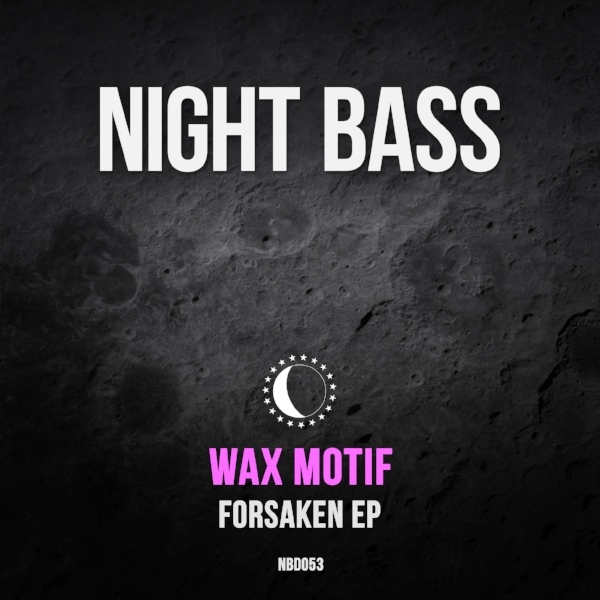 Hot off the heels of his epic “Fly Kicks” remix, our good friend Wax Motif drops his first artist EP on Night Bass. The Forsaken EP kicks off on the title track with it’s haunting orchestral intro dropping into some super heavy UK-influenced bassline goodness. The b-side is “Mental”, a collaboration with Brazilian producer RICCI, a big bass-heavy groover that fits into any set.